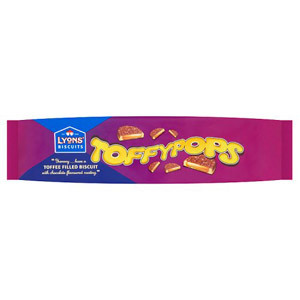 Founded by Joseph Burton in 1935, Burtons are responsible for producing some of Britain's best-loved cakes and biscuits. 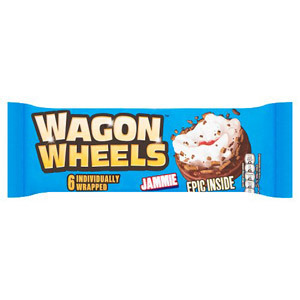 Our Burtons range is dominated by two bona fide British classics: the Jammie Dodger and the Wagon Wheel. 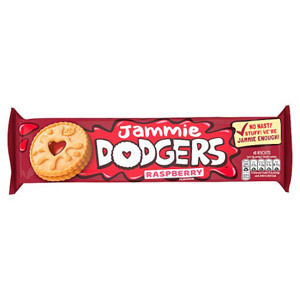 Jammie Dodgers are the archetypal children's party treat, their combination of fruity jam and tasty shortbread always proving a winner with youngsters. Launched over 50 years ago, they were named after the Beano comic character Roger the Dodger. 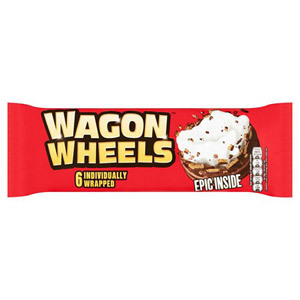 For something a little more substantial, look no further than the Wagon Wheel. 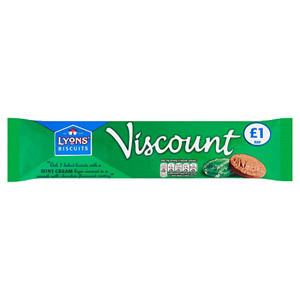 This chocolate-coated, mallow-filled biscuit may have been accused of shrinking over time, but it remains a pretty hefty snack! 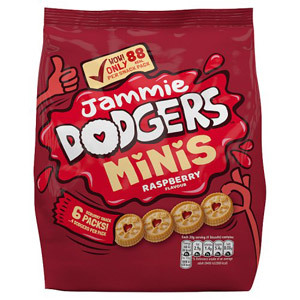 Both of these biscuits now come in a number of guises, with our selection including the likes of Jammie Dodgers Jam 'n Custard, Toffee Dodgers and Jammie Wagon Wheels.